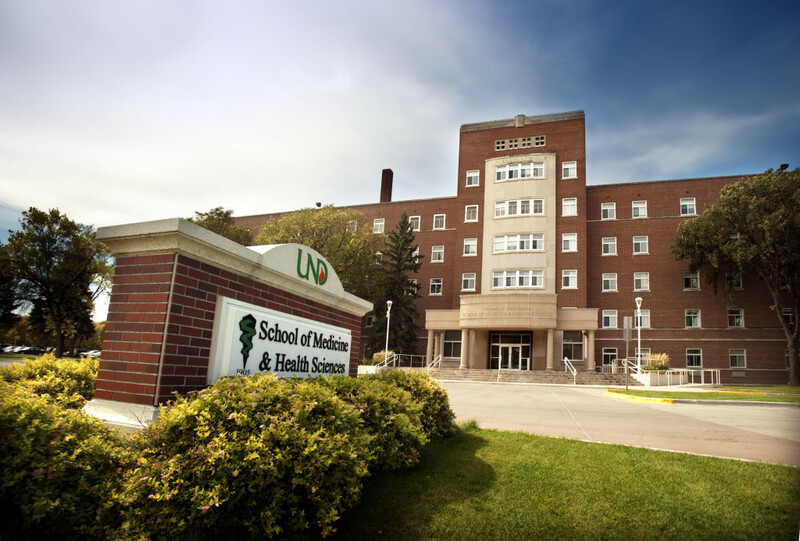 Do you want to become a physicians assistant in the state of North Dakota? If so, you may want to check out and apply at the University of North Dakota. There are specific PA program requirements and things to know in order to make a stellar application that will increase your chances to taking one of the slots offered by the school. And because these slots are limited, your chances might not be good if you don’t know of certain things to know of this university in the first place. Check these out. This university will help you learn more of the field of healthcare, passing their expertise to each and every student enrolling in their PA course. You will have all the knowledge and skills needed to become a competitive PA in the future. It comes with a complete curriculum designed to help you achieve an exceptional physician assistant education. Their next program will start in May 2016. You will need to complete 125 semester credits in any of the accredited educational institutions in the US; it must be accredited by regional associations, including NASC, SACS-CC and MSA, among others. For applicants with a 3-year bachelor degree, you will need to complete post-baccalaureate work of one year. You will also need a score of 3.0 in GPA (undergraduate work). You will also have to show exemplary performance in prerequisite courses that you have to complete within the country in any of the accredited regional institutions. You should also complete a coursework prior to the deadline of application. The application will open on April 22, 2015, which will be composed of three parts, coming with two deadlines. All materials should be submitted on September 1, 2015, while healthcare experience completion is on October 1, 2015. There you have what you need to know to qualify for North Dakota PA program. You can also visit the official website of the University for thorough application information. What about PA programs Ohio? It could be your back-up plan. Make sure that you submit your papers on time to University of North Dakota PA program and with impressive application documents! Powered by PA School Requirements .